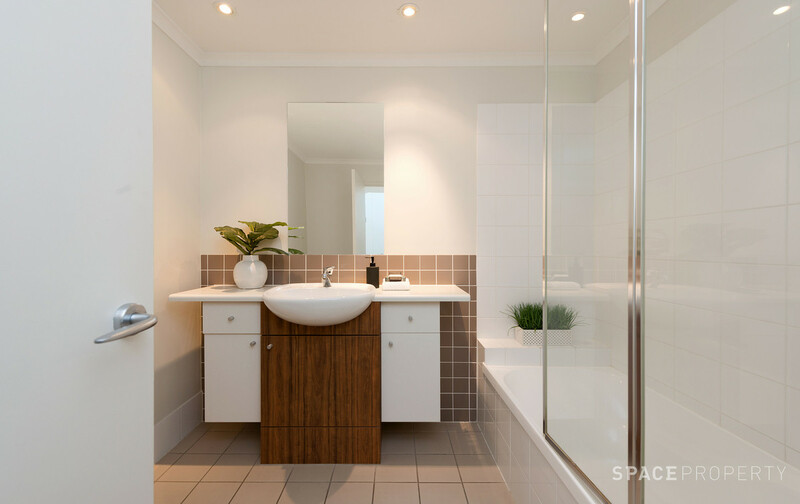 Positioned in the heart of cosmopolitan Teneriffe, this fantastic apartment represents a unique lifestyle opportunity! 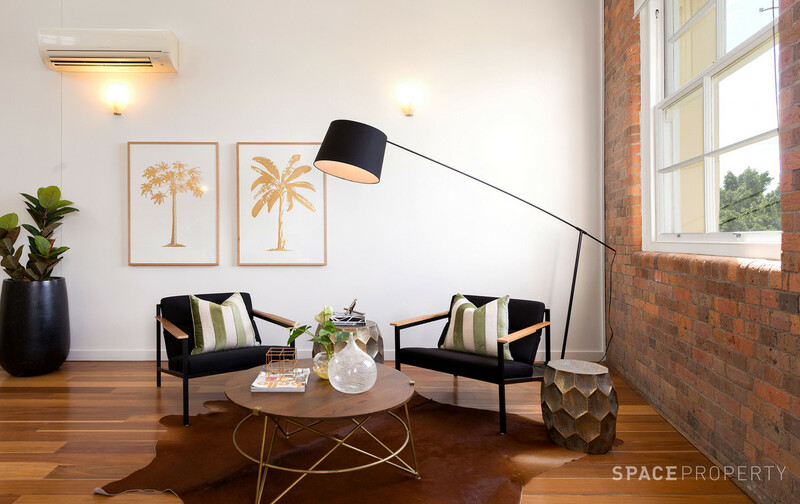 Upon entering the open plan light-filled interior the grand scale is obvious. 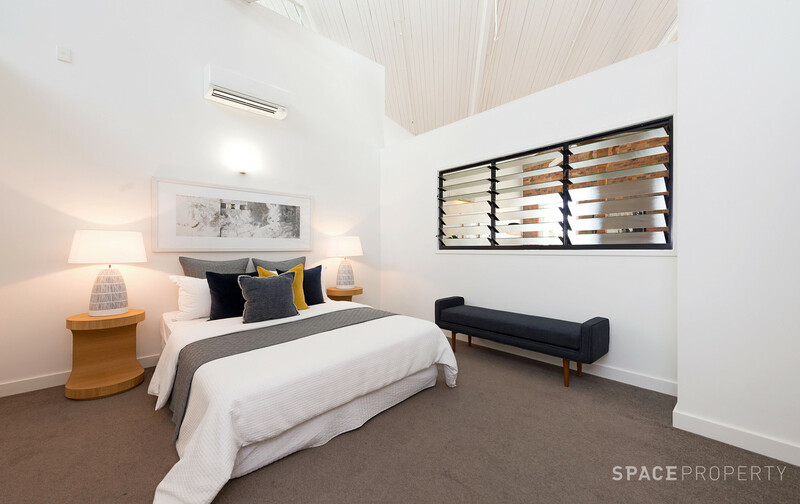 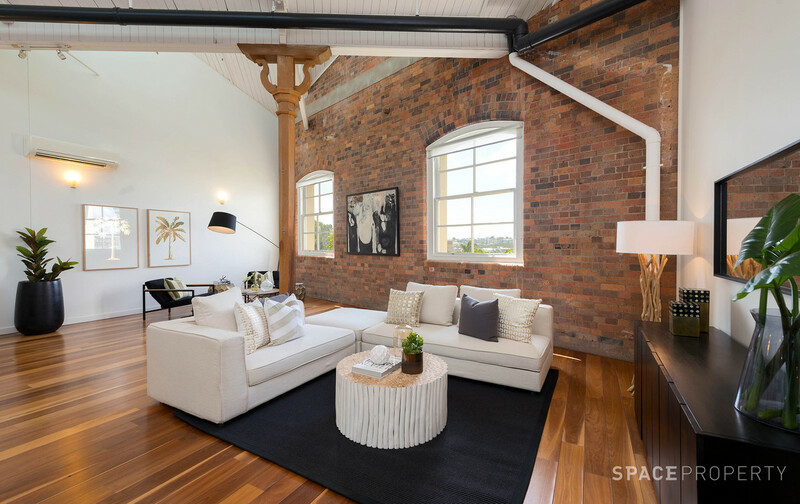 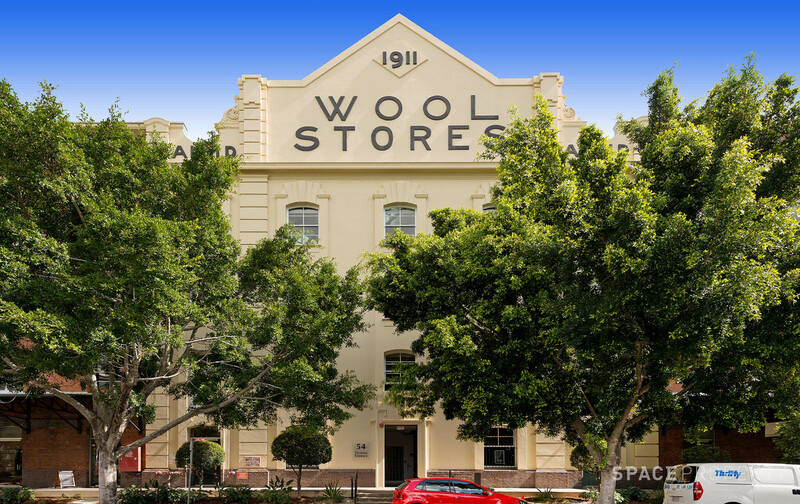 Stunning heritage features including exposed brickwork, original beams, vaulted ceilings and arch windows really define what woolstore living is about. 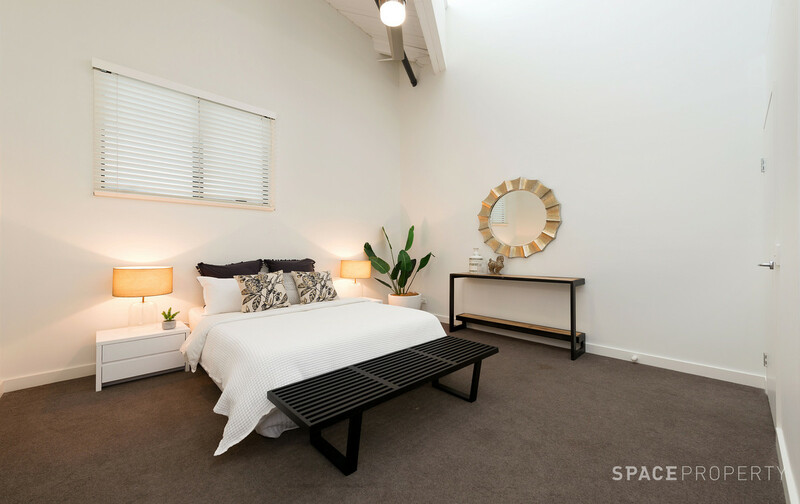 All three bedrooms are large, the 2nd and 3rd with built-ins and an ensuite and walk-in-robe to the master. 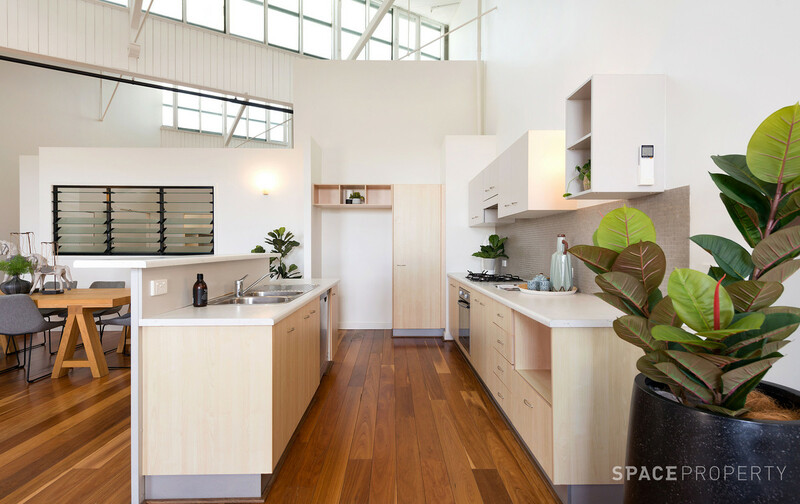 The kitchen has lots of cupboard space, stainless steel appliances and gas cooking yet also offers the new owner the chance to update and add their own flair. 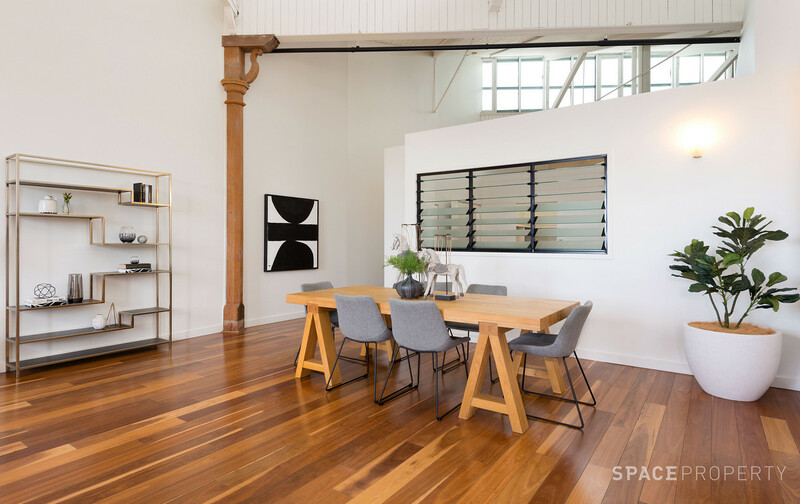 One of the most exciting features of this apartment is the 7 metre ceiling space which provides the opportunity to add a mezzanine and realise the true capital potential of this property. 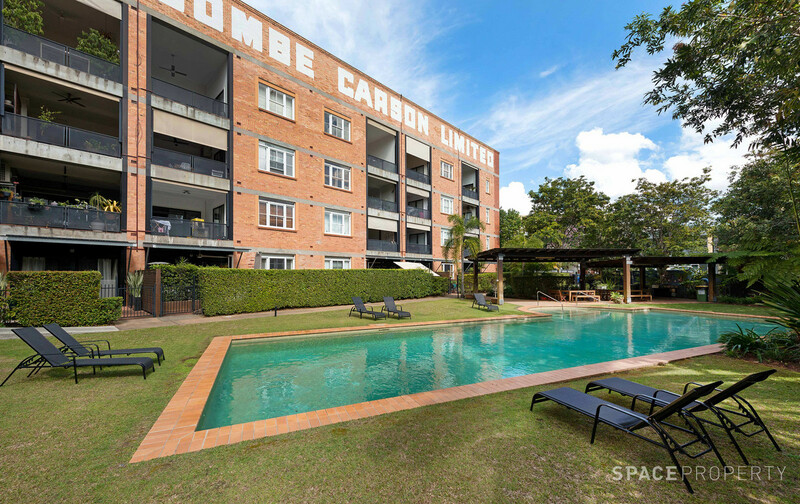 The Winchcombe Carson building is integral to the character and landscape of Teneriffe. 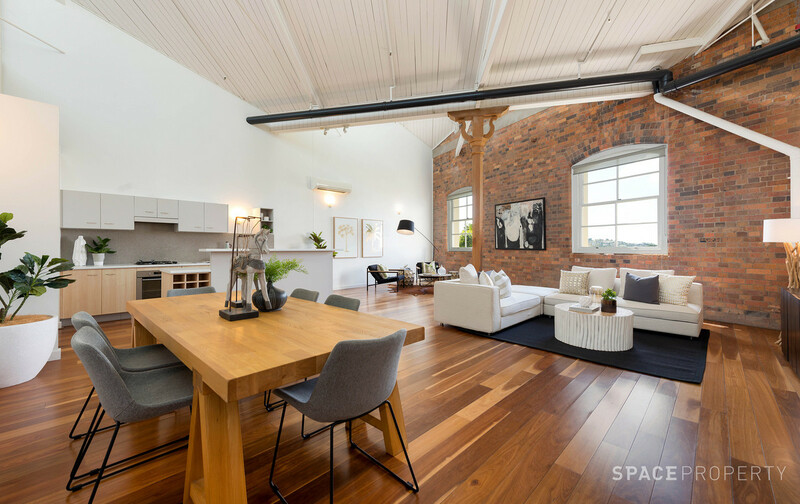 So close to the Gasworks precinct, bus and city cat stops and just 50m to the stunning riverside boardwalk, this fabulous apartment defines what Teneriffe living is all about!